In June A2B's Kuo+ was also awarded an Extra Energy Certificate, we keep on getting more recognition. A2B’s Orsted and Obree were placed in the lifestyle pedelec category, receiving ‘Very Good’ and ‘Good’ respectively. 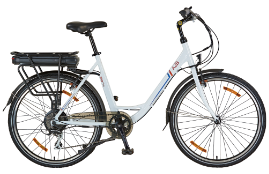 Impressively, the Orsted ranked second out of the fifty e-bikes in this category. 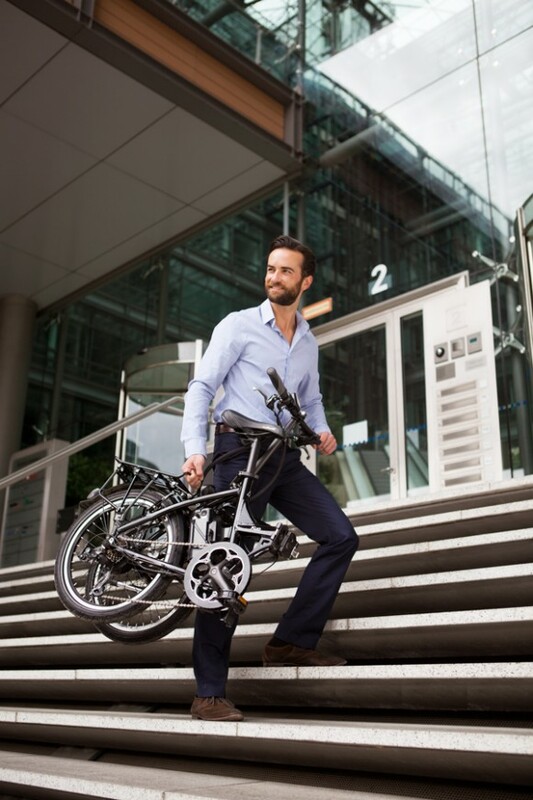 A2B is proud to say we now boast three ExtraEnergy awards following Shima winning the lifestyle category as the best in class speed pedelec in 2013. In this year’s ranking, the Orsted was singled out for its range (up to 80km), unique design and looks, as well as its smooth, quiet, comfortable and powerful ride. The Obree, classified by ExtraEnergy as an urban, intercity bike, was singled out for design and looks, its agility and manoeuvrability because of its smaller wheels (24”), very good energy recuperation, its ability to carry a good amount of weight and that it is very easy to see the remaining battery range on the display. We are very proud that the awards just keep on coming. The Obree was also recently nominated for a ‘Designs of the Year 2014’ Award by the British Design Museum, which recognises international, cutting edge design.